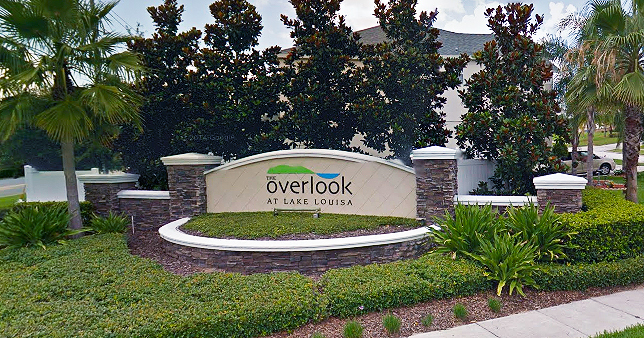 Ready to buy lakefront in Clermont, Winter Garden or Minneola? Better understand these basic steps before jumping in. There are so many leaks around the Orlando area the buying lakefront property is not unusual or uncommon. However, there are different aspects to buying a lakefront home than there are two typical residential property. I want my homebuyers to really understand everything there is to know about buying lakefront property and to take the proper steps for jumping in with both feet. Before you start looking at any lakefront homes throughout the Clermont area including Winter Garden, Mineola and the surrounding suburbs of Orlando, understand the current market trends, micromarkets and individual neighborhoods. Your real estate agent will help you determine if a home is overpriced for a particular neighborhood. 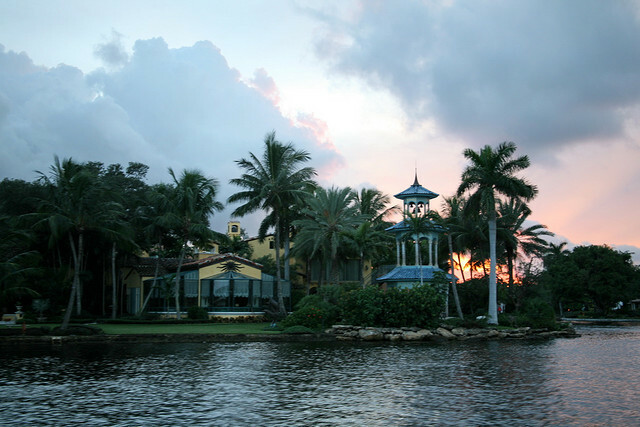 This is why going with a local agent is so crucial and even more so, choosing an agent that is very familiar with buying lakefront property can help you ask the right questions and understand the purchase. Related Post: Should you wait to buy a home? Maybe not! #2. 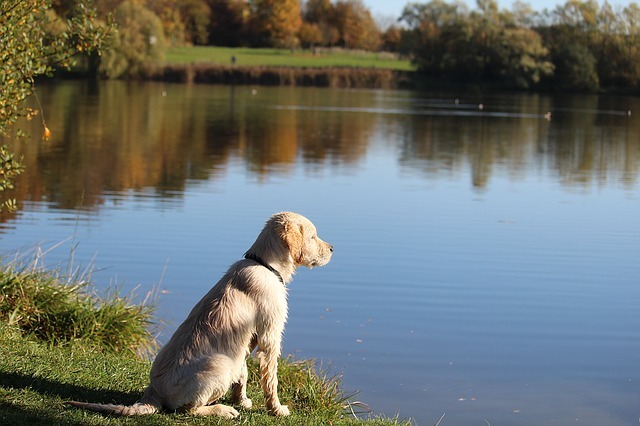 List the reasons you really want a lakefront home. This might sound like a simple idea but why are you buying lakefront property? Do you want to view? Do you want to fish? Are you using it for boating and recreation? Do you simply want to for the resell value? All of these items can help you make a more informed decision on where to buy. Some of the lakes and small reservoirs around the Orlando area are perfect for different uses in finding the best area and the neighborhood for your needs can narrow the search down to help you find the right home. Understanding your budget ahead of time and where you are financially can help you make an informed decision and a tactical negotiating strategy when it comes time to place an offer. If you understand the market by educating yourself first and you know your own finances, you can present an offer that is solid, tight, competitive and if you need to counter offer or negotiate, you know where your finances said and how much room you have to move. In buying a home it can get very emotional and especially if you find a home that you feel you love only to discover that the seller is unreasonable, maybe the home inspection comes back riddled with problems or you simply can’t afford the home. By trying to stay unemotional it will detach you from the home itself making the purchase much more logical, sensible and reasonable when it’s all said and done. I understand how difficult this certainly can be. When you find a home you love it can be very hard to detach yourself emotionally but lean on the knowledge and expertise of your lakefront real estate agent to ask the important question so that you’re not sitting in your home in six months regretting your decision. 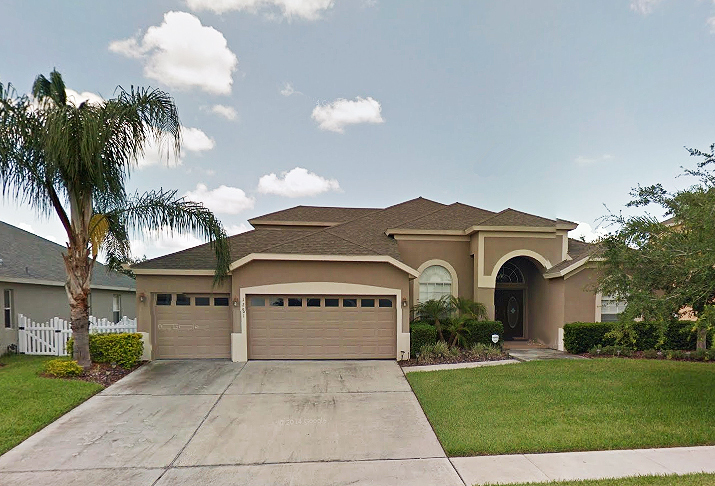 If you’re ready to get started looking at lakefront homes throughout Minneola, Winter Garden, Clermont and surrounding communities give me a call today for a customized list of homes that meet your search criteria and price. Need to get started with financing? 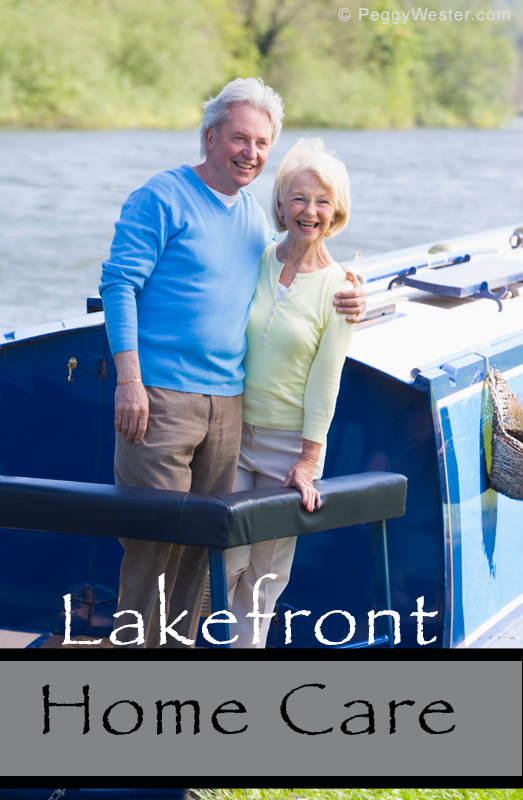 I have some excellent resources to get the ball rolling on your next lakefront purchase. Home inspections are something all buyers should invest in when purchasing a home. This is one of the largest investments you’re likely to make and not understanding all there is to it is like putting $400K on a stock you know nothing about… something you probably wouldn’t do. Home inspections are similar. It’s wise to pay the $300 – $800 fee for a professional and qualified home inspector to thoroughly go over the property and make note of any major issues. Here are some items to be particularly concerned about when inspecting a waterfront or lakefront home. Moisture is obviously the biggest. Moisture, rot, mildew, mold and structural damage can all occur on a home and more likely on a home close to the water. It depends on how close and if that water ever breaches the home. An oceanfront home may have to deal with tides and harsh weather but a lakefront home won’t have the salty sea elemental damage. However, lakefront homes can have water damage to the basement or crawl space that will need to be addressed. Termites or other wood eating organisms can wreak havoc on a home so you’ll want to make sure your inspector can also handle a pest inspection and offer tips and options to handle the situation. Many home may have damage in the past but it may not be an issue now. Your inspector will be able to tell if it’s a past issue or current one and the level of concern. Bees can also get in attics so make sure holes are filled and nests are taken care of before you move in. 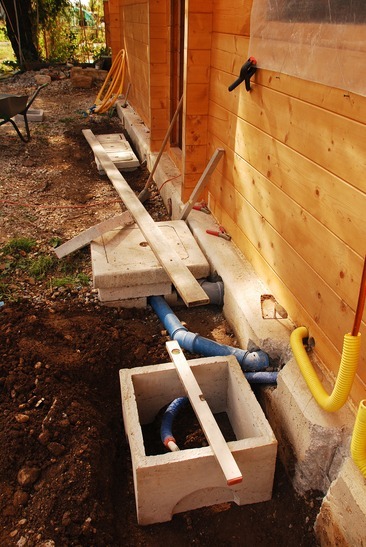 Inspectors will also check for holes or damage around the foundation or masonry blocks. If there are holes big enough for moles, spiders, snakes, rats or other animals to get in, you may have to deal with nests in crawl spaces or attics. These are not something you want in your home once you move in, so it’s best to take care of these issues before you move in. Any electrical issues can be of great concern, especially when dealing with a waterfront home. Make sure all wires are up to code, all panels are secure and that there are no loose wires hanging for anyone to get electrocuted. Joists, hurricane straps and joist hangers all help to secure decks, porches and landings on a home. The structural integrity of the property should be properly maintained and secured. Your inspector will check all of these under decks and porches, in the crawlspace and attic. If there is anything not up to code, you’ll need to address this with the seller. Everything might seem OK but if the house is not up to local codes and zoning, you will be in a world of hurt if you every have to resell it. Local codes are huge when it comes to properly maintained and built structures. Check with the local city and county for any permits required for additions or remodels. Your building inspector should also know what is adequate and legal for your area. Erosion is not as big of an issue with lakefront but nevertheless, still may be a concern over time. Make sure the home has the right set-backs and won’t erode in a storm that might increase the water in the lake. Bottom line – make sure you use a qualified and professional lakefront or waterfront home inspector that knows the area and any concerns on a waterfront home. Contact your lakefront property specialist Beth Atalay for referrals on home inspections in the Clermont area. Thank you to our associate at HawaiiRealtyPro for their post on lakefront inspections. For more information on waterfront homes visit the website. 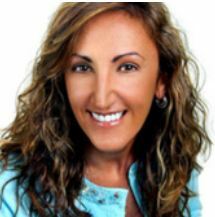 For information on homes in Clermont Florida and surrounding areas, contact Beth today!